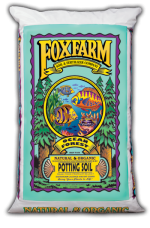 We carry FoxFarm liquid fertilizers for both hydroponic and soil based applications as well as their Ocean Forest blend of potting soil in 1.5 cubic ft. bags. 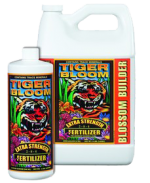 We always have plenty of bags in stock if you need large quantities. 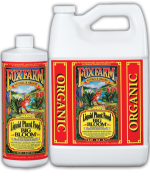 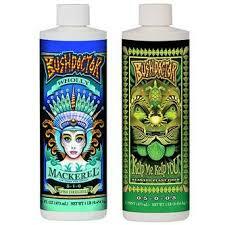 Liquids we currently carry include FoxFarm Grow Big, Tiger Bloom, Big Bloom, Kelp Me Kelp You, and Wholly Mackerel. 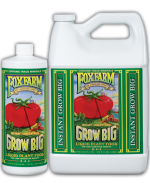 We also carry Extreme Gardening Mykos Pure Mycorrhizal Inoculant.